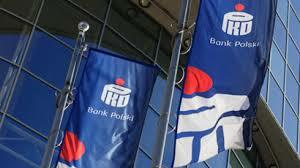 PKO intends to become the sole owner of Nordea Bank Polska. In June, PKO agreed to take over Nordea Bank Polska. Not only the banking business, but also the life insurance segment will be acquired.